This year, we have undertaken a mission to create what we are calling The S/EIS Top 50. It aims to highlight 50 companies who have benefitted from qualifying for either EIS, SEIS funding or both – from startups at the seed stage all the way through to firms who have successfully navigated their business to a listing, exit or institutional funding rounds. Our goal is to both champion those small businesses and also to demonstrate the immense power of S/EIS in driving the British entrepreneurship so crucial to the country’s economic growth. 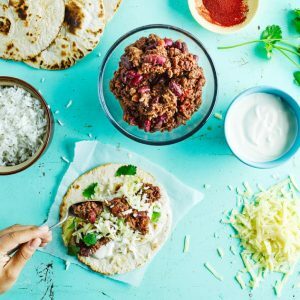 Gousto is a subscription service which sends customers “meal-kits” containing fresh raw ingredients and instructions on how to create a meal with them. They promise “no nasties, no waste, just good food all round”. 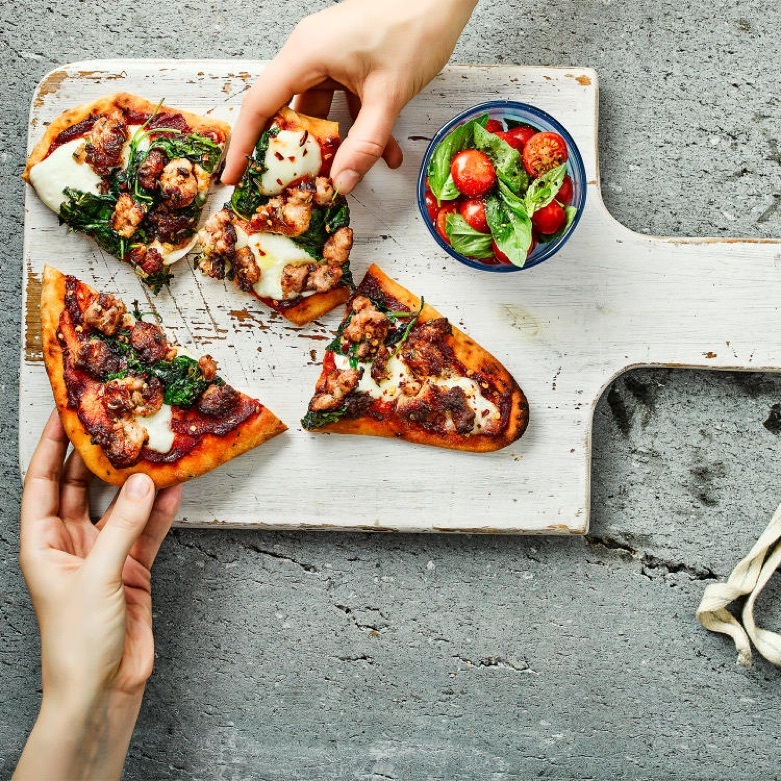 Gousto has now been operating for six years, and Barnaby notes that in the early stages, seed investment was key – – but that it “quickly became more structured ” with organised rounds with investors such as MMC Ventures, British Growth Fund Ventures, Unilever Ventures and Hargreave Hale. The company has now received a total of more than £50 million of equity investment, which has enabled it to deliver P&L growth while investing in people, technology and hardware. As of today their growth rate is accelerating – encouraging news for investors. 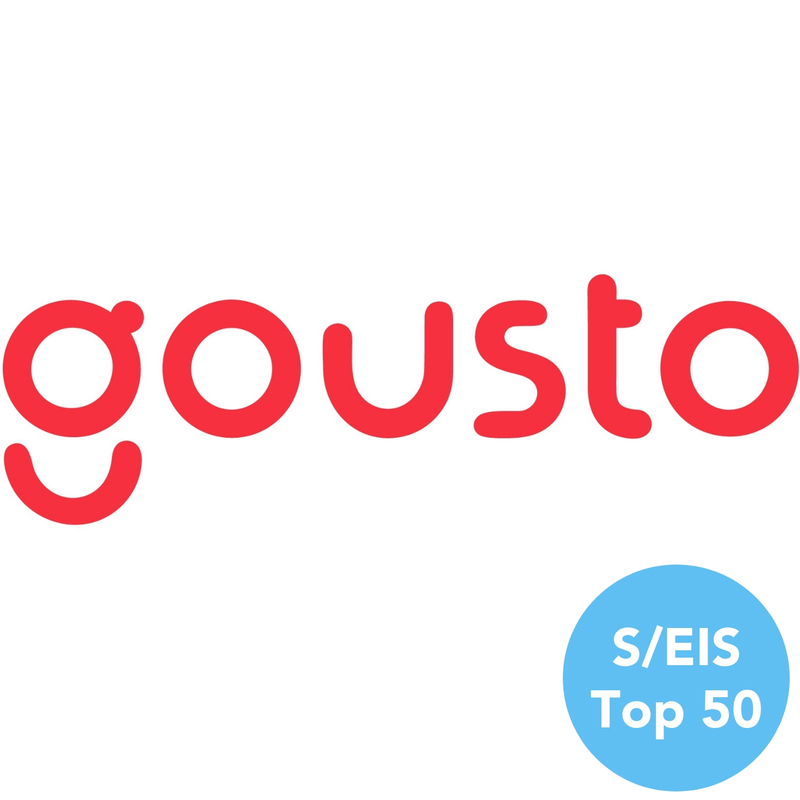 What role has SEIS/EIS played for Gousto? “We’ve used our allowance for EIS in full”, Barnaby tells me, “The tax benefits for UK investors using EIS ultimately increases the supply of growth capital available to thriving small businesses. It plays a key role in that respect.